BALTIMORE, MD—Michael Phelps was arrested last week after reportedly driving 84 mph in a 45-mph zone and swerving from lane to lane while under the influence of alcohol, making him one step closer in his quest of a record 8 DUIs. “He was unable to perform satisfactorily a series of standard field sobriety tests,” read the statement from the Baltimore Police Department about Mr. Phelps, who is being charged for his second DUI at only 29 years of age, setting him well ahead of pace to break the record before he turns 40. 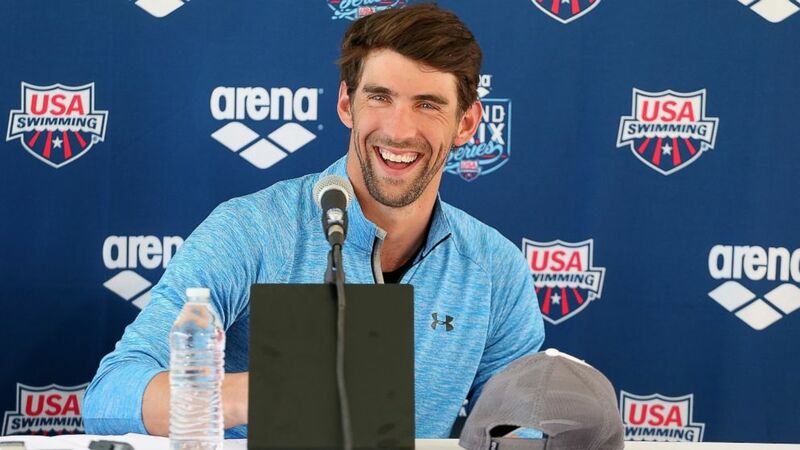 Sources confirmed that the incident would actually be his third DUI had he chosen to drive the night he was caught smoking marijuana in 2009, but Mr. Phelps has demonstrated his resiliency by bouncing back from that misstep and reverting to more focused recklessness only five years later. “We expect Mr. Phelps to check into rehab so he can clean up his act [and be drunk on the streets by 2016].” At press time, rival Ryan Lochte, in an effort to catch up to Mr. Phelps, could be seen drinking a fifth of whiskey and stepping into his Audi R8.